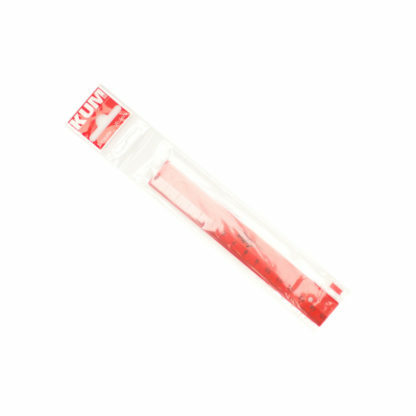 Lefty Flexi Ruler 15cm RED. 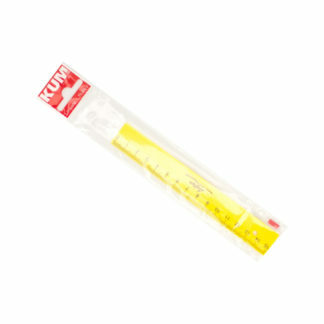 15cm plastic ruler, in red. 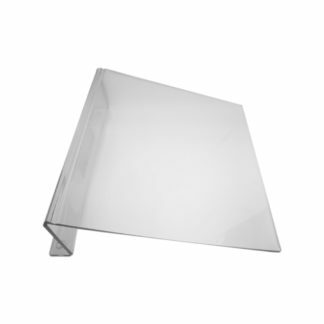 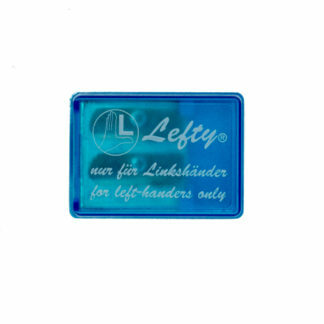 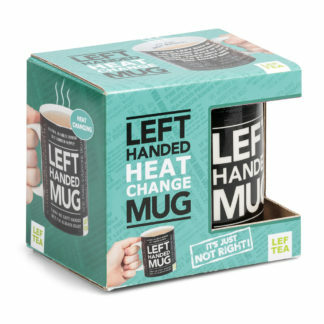 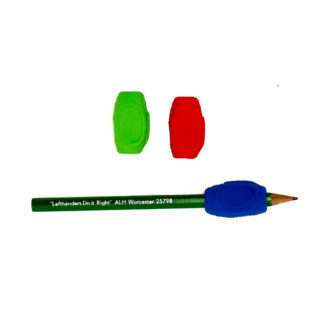 Specially designed for the left-hander, with the numbers running from right to left.